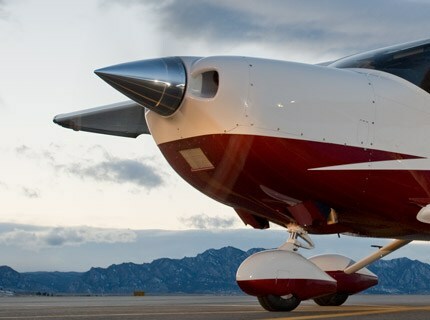 I have been assisting buyers and owners of piston, turboprop and jet aircraft since 1985. Metroplex Aviation is located in Addison, Tx. I can truly say that your friendly and professional way of handling the advertising and sale of my Comanche has been a rewarding experience. From beginning to end I felt like I was working with someone with the expertise to finalize a deal that was fair for both the seller and the buyer alike. Many thanks. 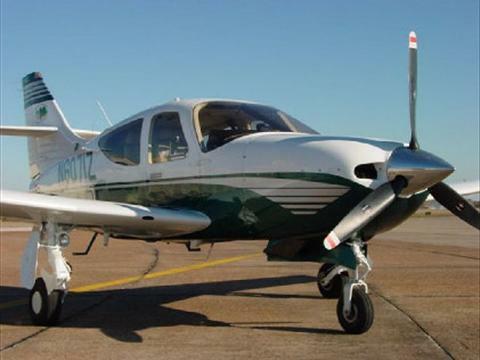 Having you act as my agent to assist me in acquiring a 1978 Piper Turbo Arrow has turned out to be an excellent decision for me… I look forward to working with you on my next aircraft purchase. Have any questions? I would love to here from you! 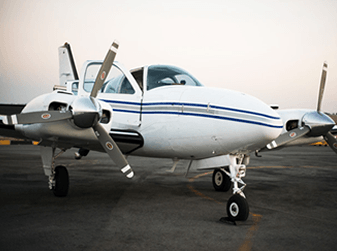 Looking to get your aircraft appraised? Contact me with specifics and I will get back to you!